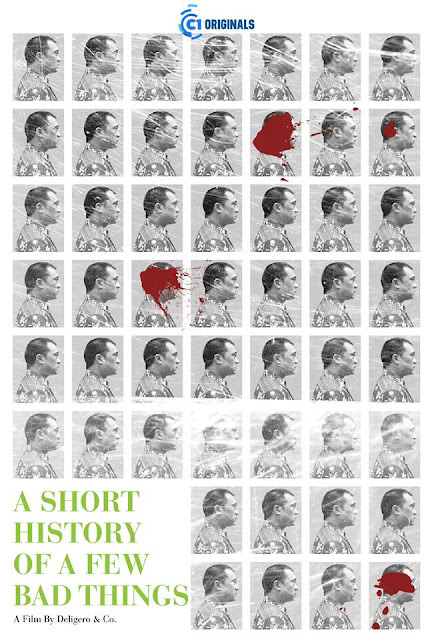 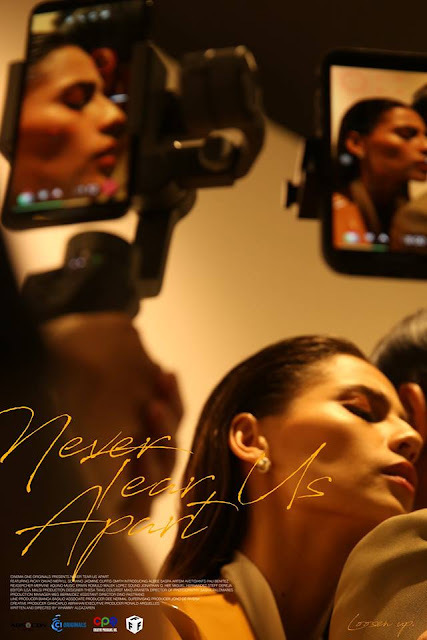 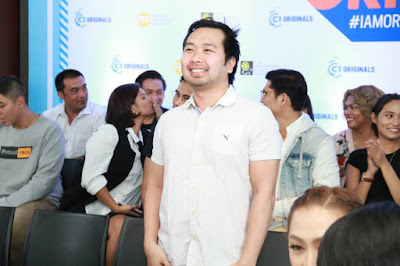 A Short History of a Few Bad Things by Keith Deligero (Cinema One Originals 2016 Best Director for “Lily”) may be the most straightforward, a noir procedural that has sociopolitical underpinnings. 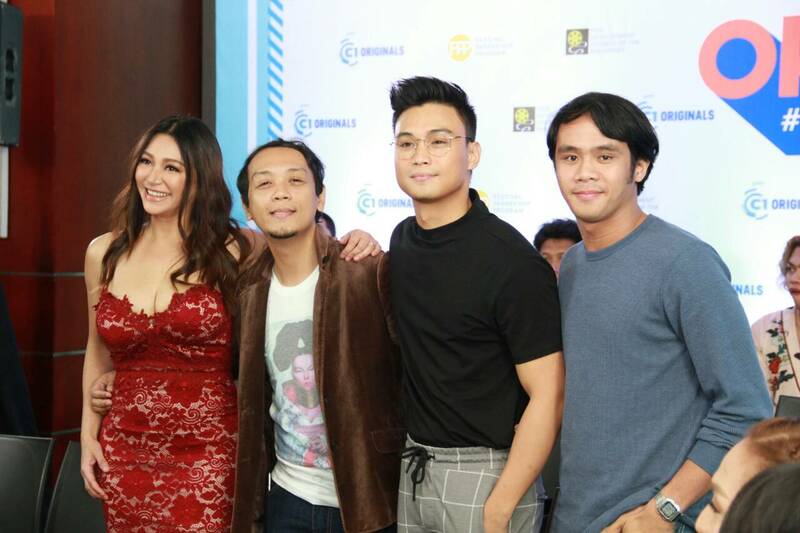 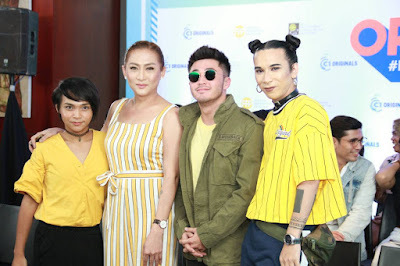 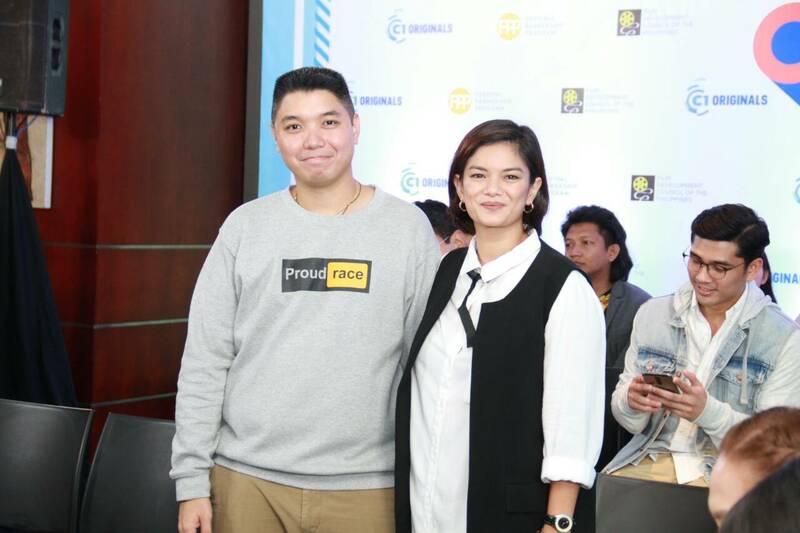 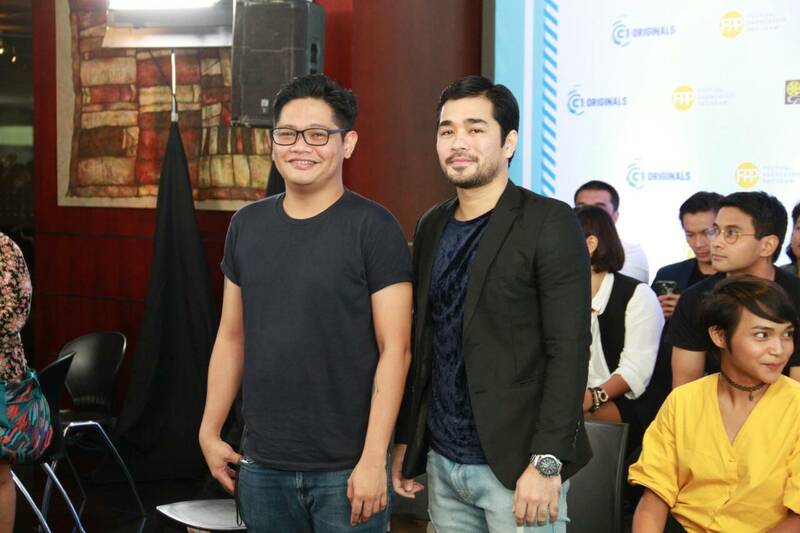 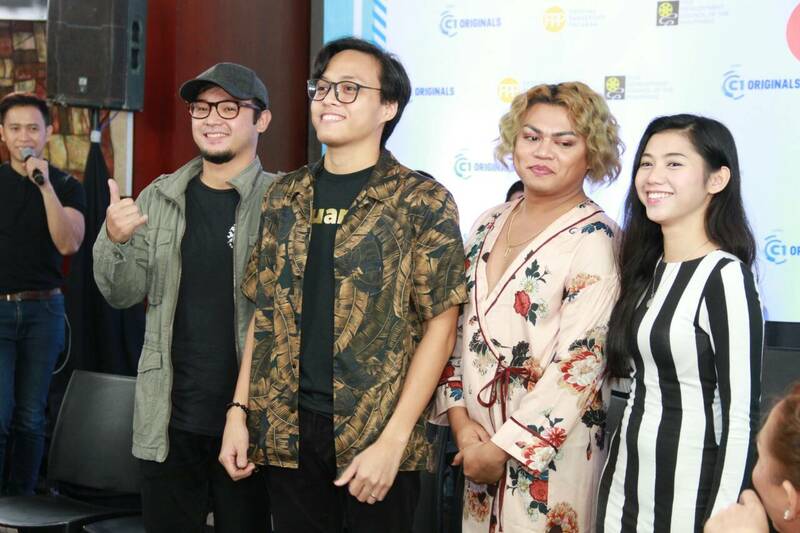 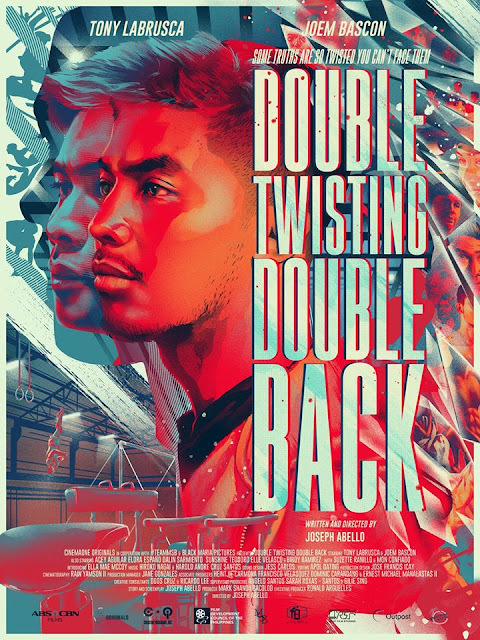 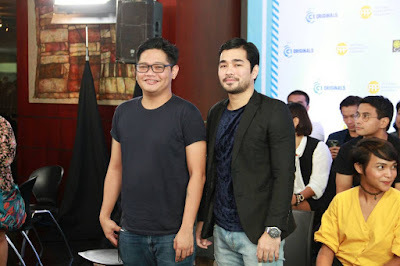 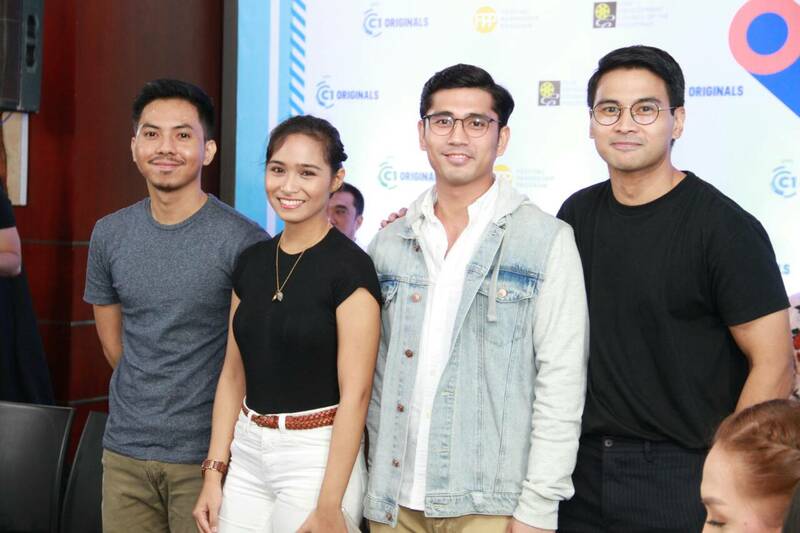 What Home Feels Like director Joseph Abello fancifully describes his second film Double Twisting Double Back,” set in the world of gymnastics, as a sports crime film. 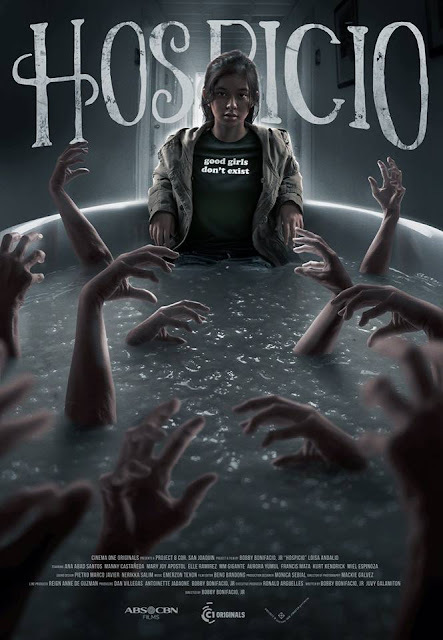 In Hospicio, Bobby Bonifacio’s belated return to filmmaking, is a sort of sequel to his Numbalikdiwa, that begins with a botched crime and ends in the hospice of the title, which turns out to be haunted. 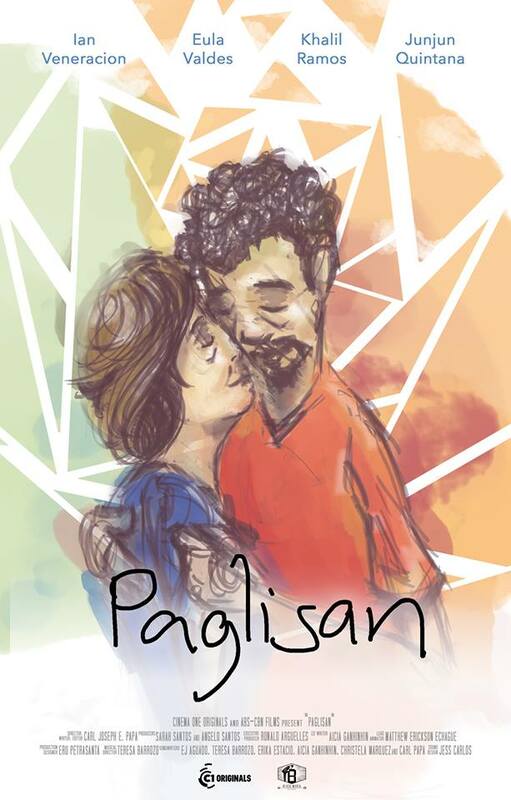 Carl Papa (director of Cinema One Originals 2015 Best Picture, Manang Biring) returns with another animated feature, Paglisan, about a couple struggling to keep their marriage alive in the wake of one of them suffering from early onset dementia. In Rod Singh’s Mamu And A Mother Too, a middle-aged transgender finds herself becoming surrogate mother to her transgender niece. 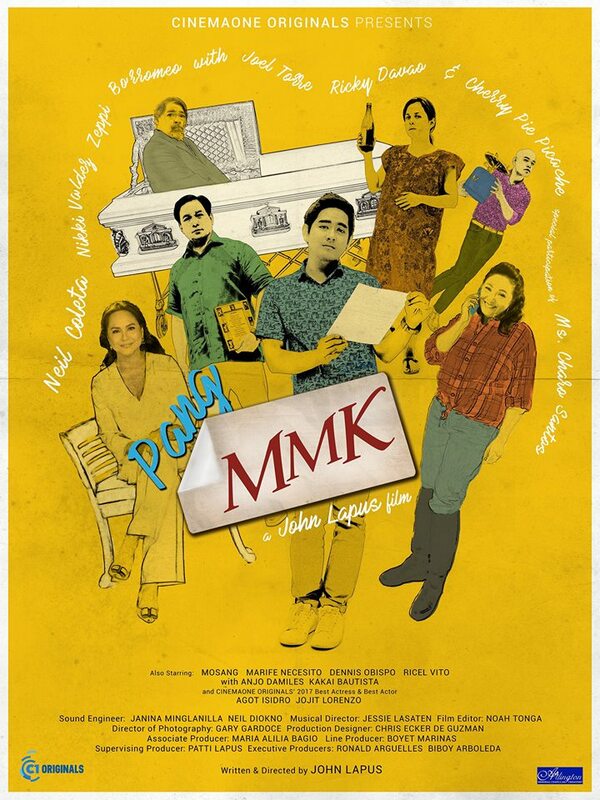 And in John Lapus’ Pang-MMK, a young man visits his estranged father’s funeral with unexpected results. 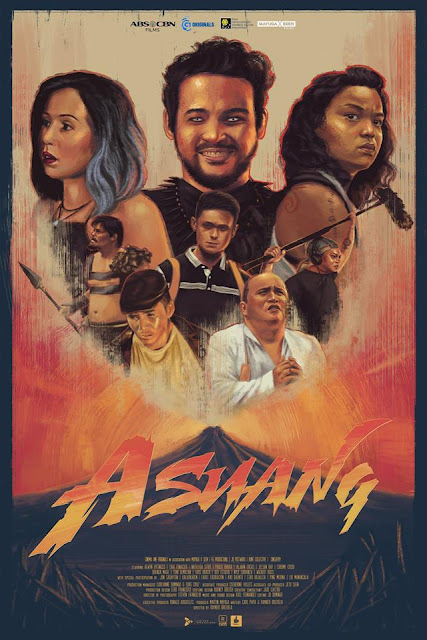 And on the further, stranger end of the spectrum, Whammy Alcazaren’s (director of the 2013 Cinema One Originals film, Islands) almost indescribable Never Tear Us Apart somehow manages to make sense of combining Third World espionage with old country folklore. Even weirder is Rayn Brizuela’s Asuang, which comes on like an odd superhero inversion. 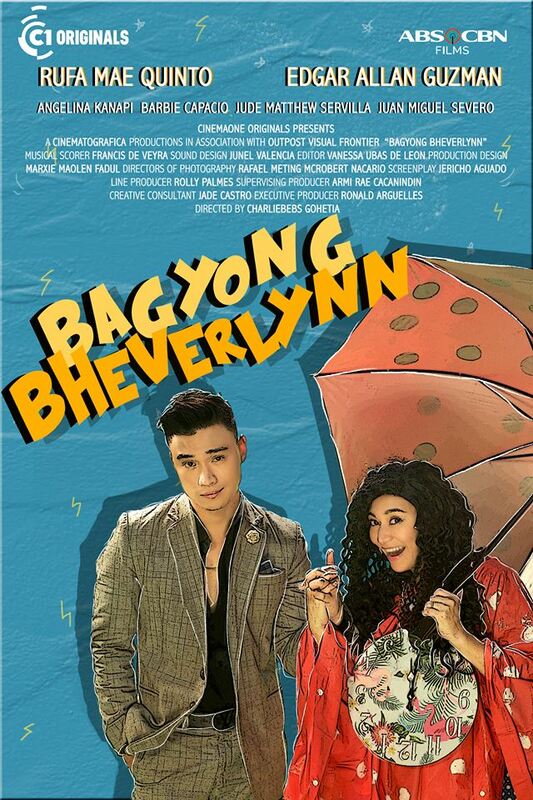 And in Charliebebs Gohetia’s Bagyong Bheverlyn, a heartbroken woman hears that a super typhoon with the same name is fast approaching and realizes it’s a typhoon made of her own feelings and the only way to stop it from wreaking havoc on the country is to find happiness.